Perfect For- The Caffitaly Home machines, one of our favourite capsules, the slightly larger capsule allows for the correct amount of coffee per shot. 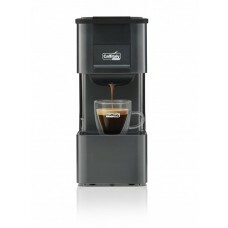 Description- Description: Arabica 100% especially ground for a long coffee. What We Think- Caffitaly is one of our strongest capsule systems. 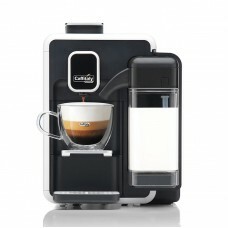 Like the Lavazza in Blu system the capsule is slightly larger allowing for more coffee per shot. One of our best sellers in the store.